This is where the work gets done. We help create an inviting workspace environment that lets you comfortably make the most of your home office. 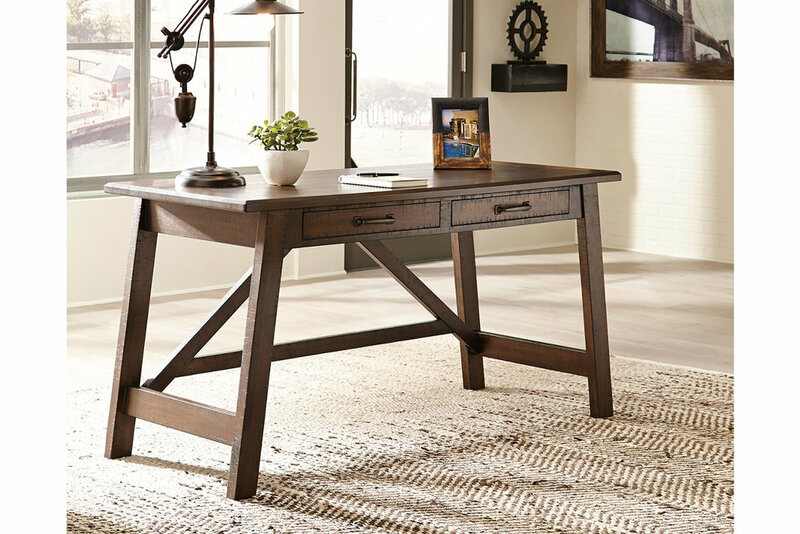 We have everything your home office needs from desks to storage with hundreds of combinations. Including..